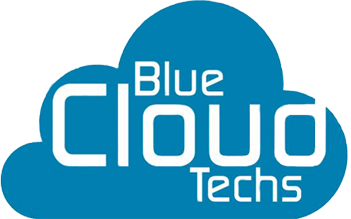 Blue Cloud Techs was established by a group of professionals with a proven track record in IT Services and Consulting. 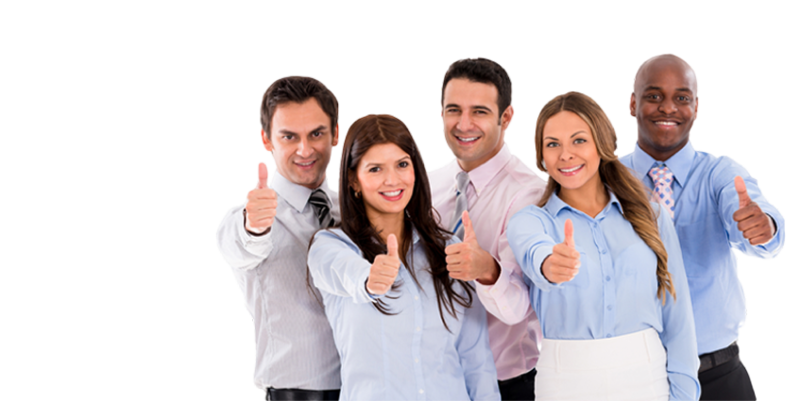 The cumulative experience of the promoters and the core leadership team at Blue Cloud Techs stands at a staggering 300+ man-years of sheer industry expertise, domain understanding and an unmatched track record when it comes to delivering the goods on time, on budget, and with the added flavor of innovation, time after time. At Blue Cloud Techs, our experience and expertise with Oracle Applications is drawn from decades of experience that our consultants have in the technology. The deep domain understanding of our consultants comes from exposure multiple complete application lifecycles in varied business verticals. From the time Blue Cloud Techs was incorporated, our promoting partners have brought in a strong PeopleSoft competency put together drawing from decades of consulting experience of our leaders, and the technological and domain understanding that they have inculcated in the team. At Blue Cloud Techs, we recognized this game changer and built up a Microsoft Center of Excellence that encompasses the suite of Microsoft Technologies and a Microsoft Dynamics specific resource pool. At Blue Cloud Techs, we help you do more and get more out of your existing customer and lead base by leveraging the powerful features of the Microsoft Dynamics CRM suite. Our processes and methodologies, time-tested and matured across numerous implementations and learning curves instinctively recognize existing and anticipate obstacles. As a result of these, you get to preemptively remove them during the course of the project.